Wearing a nice dive watch... and protecting the Great Barrier Reef at the same time. 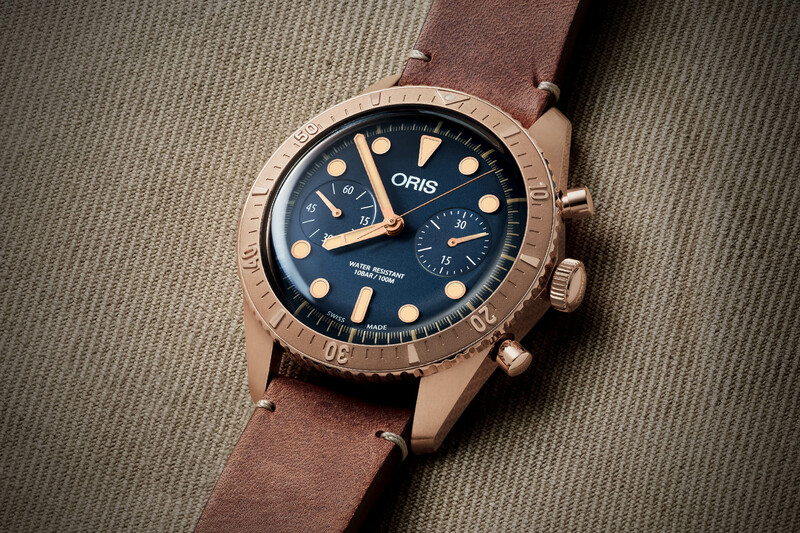 Protecting the oceans, as well as water (and everything living in it) in general, has become a recurring goal for Oris, with frequent launches of limited editions of its dive watches linked to a good cause – think Aquis Date Relief, ‘Source of Life’ Limited Edition or Clipperton Limited Edition. Following its tradition of adding new colours and new complications to its signature Aquis dive watch, and as part of the Baselworld 2019 collection, the brand introduces the Oris Great Barrier Reef III Limited Edition. 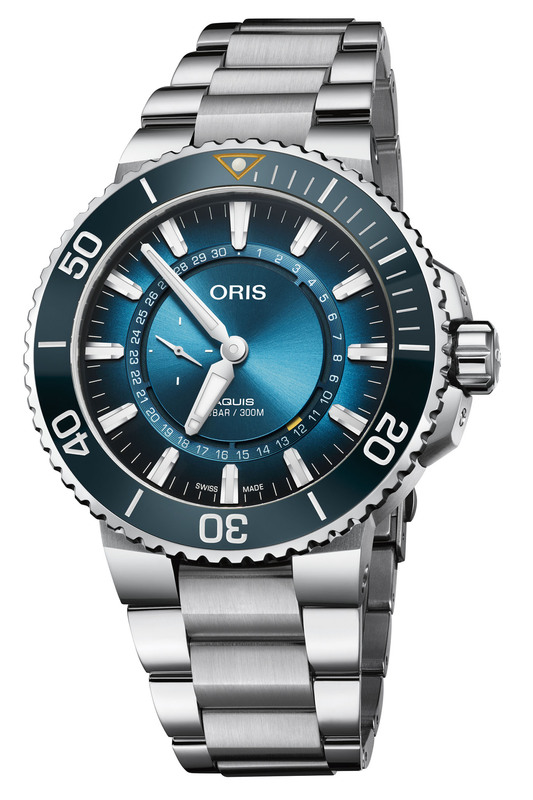 As suggested by its name, the Oris Great Barrier Reef III Limited Edition is the third watch (see the second model here) Oris has linked to the world’s largest and most diverse reef system (so big – 2,600km long – it can be seen from space) but since 2015 and the second model in the series, the situation has far from improved. In fact, it’s got worse. Two hot summers in 2016 and 2017 led to a series of coral bleaching events leaving vast areas of reefs all over the world devastated. The Great Barrier Reef is around 8,000 years old and home to 1,500 species of fish, more than 400 types of hard coral, a third of the world’s soft corals, and six of the world’s seven species of threatened marine turtles. 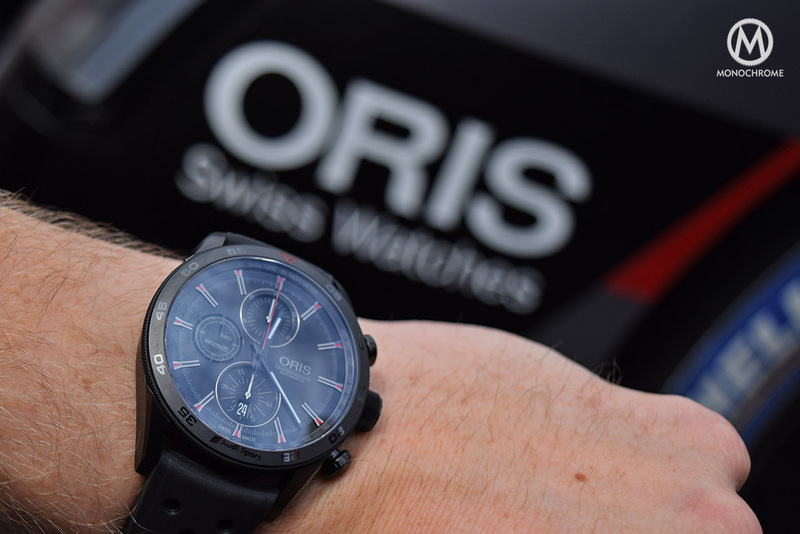 Oris feels it is part of its responsibility to look after it. In order to improve the situation, Oris has partnered with a non-profit social enterprise set up in 2016, the Reef Restoration Foundation. Using knowledge shared by the Oris-backed Coral Restoration Foundation, the foundation has begun a coral planting project off Fitzroy Island near Cairns. 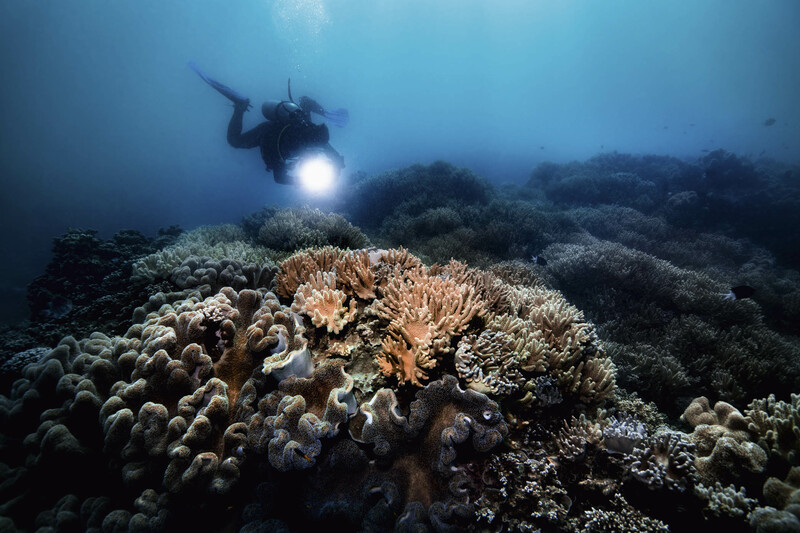 While the program is still in its infancy, it has the potential to make a significant and positive difference to some affected areas of the Great Barrier Reef. For this reason, a part of the proceeds of the sales will be donated to the Reef Restoration Foundation. Hence the reason behind the creation of a new limited edition, which turns out to be quite a nice watch indeed. 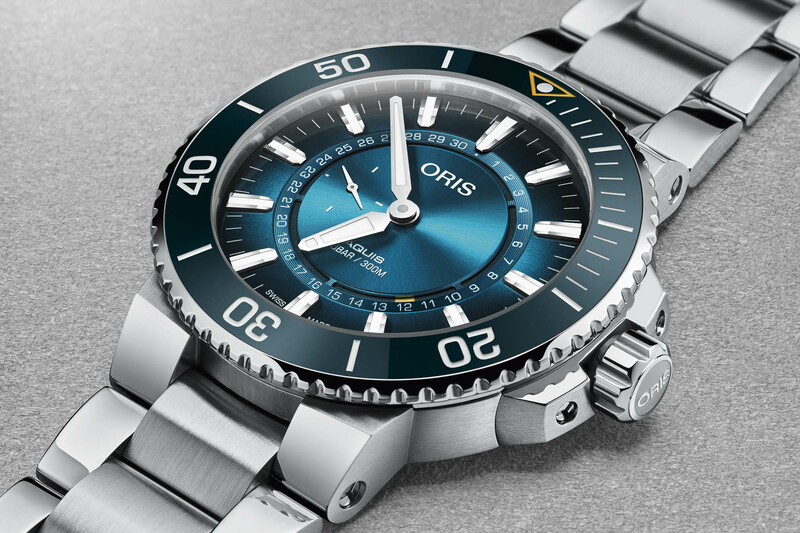 As often with Oris, “ocean protection” watches are based on the signature and well-known Aquis model, which makes sense in this context as the robust diver of the brand. 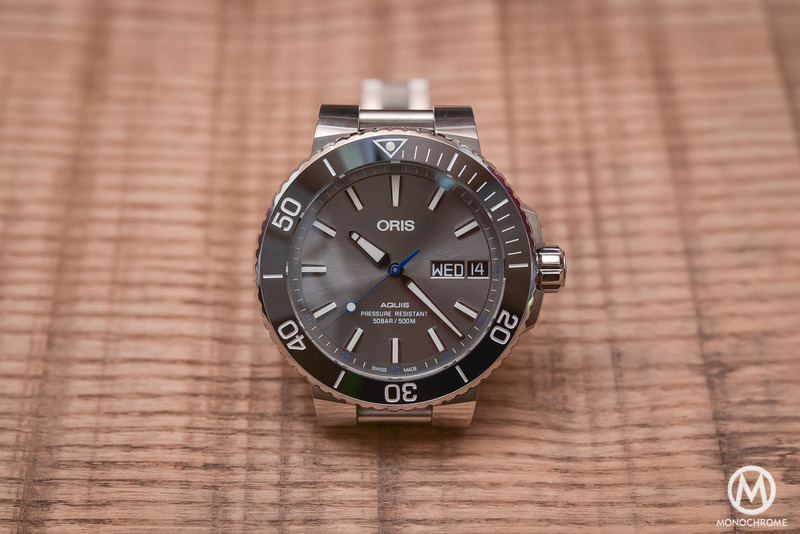 As with the ‘Source of Life’ Limited Edition or the previous Great Barrier Reef, Oris has decided to give this new limited edition a specific display, in addition to the usual colour changes. 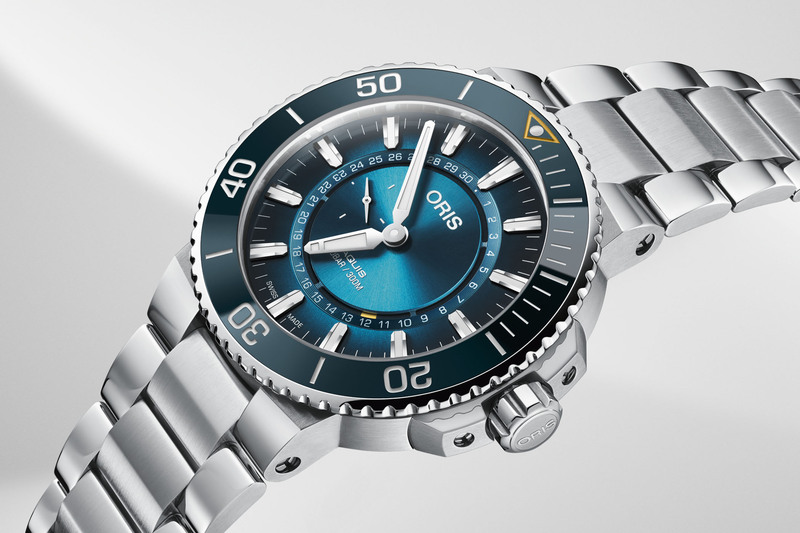 Based on the robust 43.5mm stainless steel Aquis – which we’ve already covered extensively here, in its revised version – Oris introduces a new aqua blue theme, both on the ceramic bezel and the dial. The dial is presented in a rather trendy gradient colour, ranging from turquoise to deep blue to mimic the shades of the tropical seas. It is topped by applied indexes and hands with luminous material. 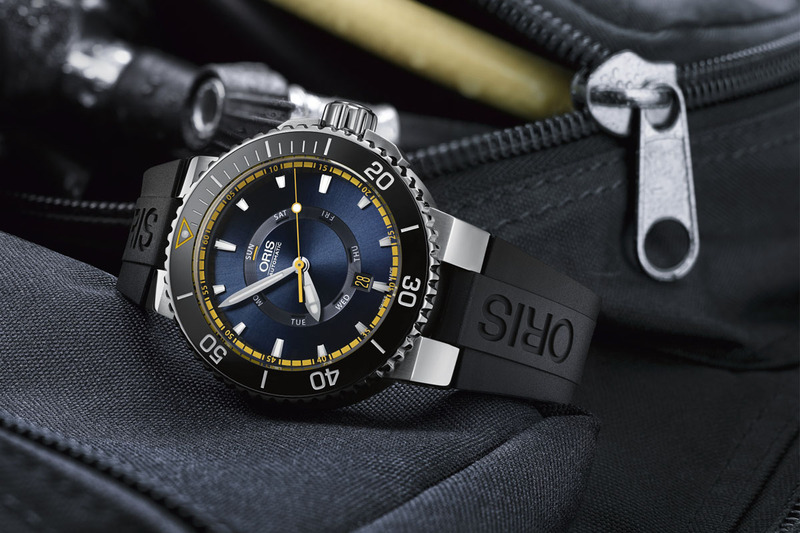 New to the Oris Great Barrier Reef III Limited Edition is a combination of a circular date placed in the middle of the dial (and stepped) with a small seconds indicator at 9 o’clock (in fact, a continuous seconds indication to meet the dive watch standards). While this type of date display isn’t new (as seen here), the additional sub-counter is. The dial and the bezel feature discreet yellow accents. The rest of the watch is identical to other Aquis models, with a 300m water-resistance, a well-protected case and a stainless steel bracelet combining brushed and polished surfaces. 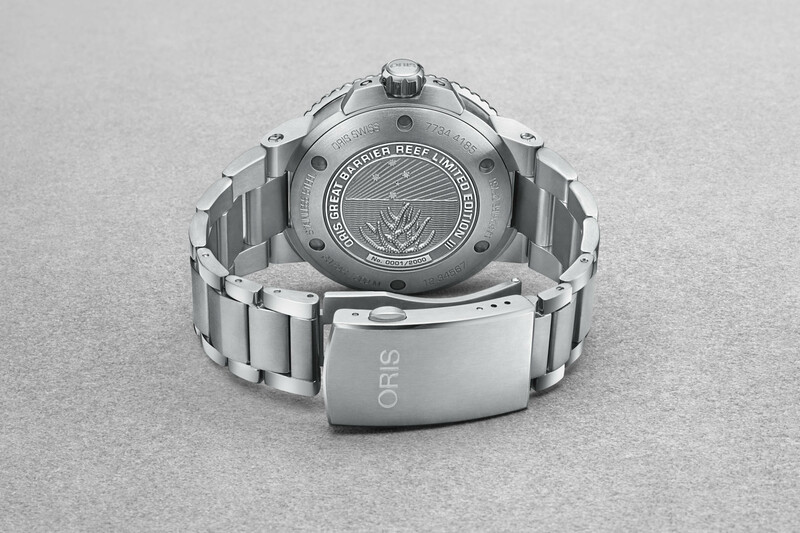 The watch is powered by the calibre Oris 743, a modified automatic Sellita SW 200 with 4hz frequency and a 38-hour power reserve. The caseback is solid steel and features dedicated engravings. The Oris Great Barrier Reef III Limited Edition will be limited to 2,000 pieces, priced at CHF 2,450 and available from June 2019. 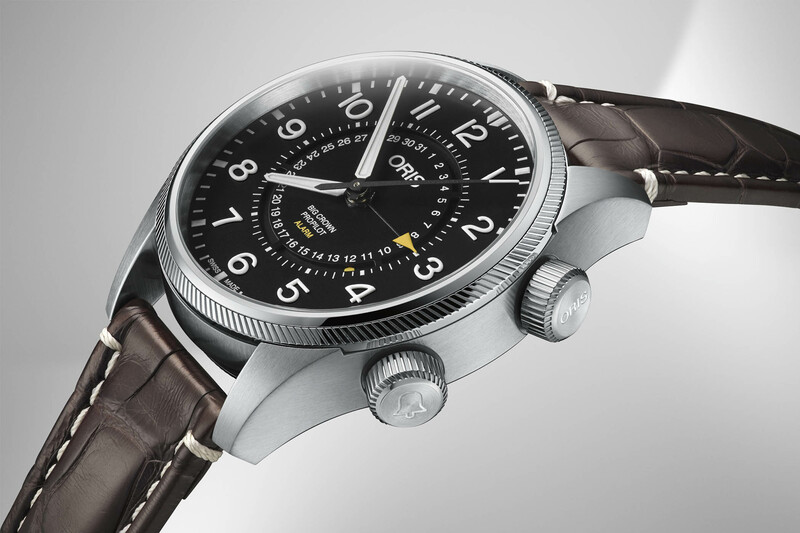 More details at oris.ch.